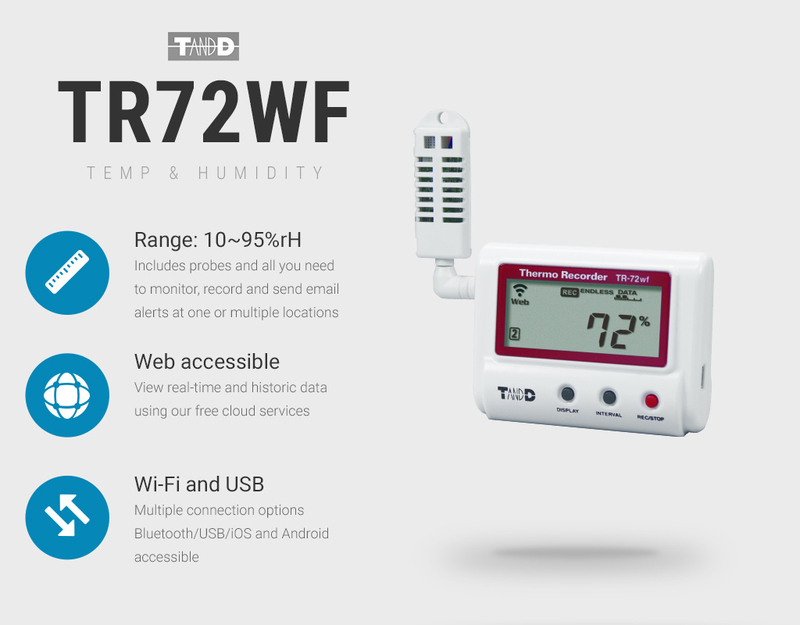 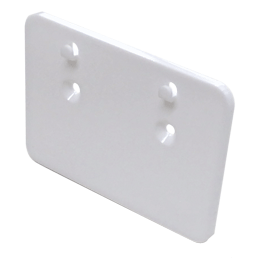 Utilise your existing Wi-Fi network to create a wireless temperature data logging and alarm monitoring system with the TR-72WF, a humidity and temperature data logger. 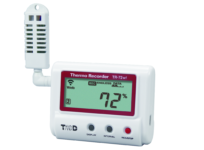 This battery or mains powered data logger displays, collects and stores temperature data measured by two interchangeable temperature sensors supplied in the box. 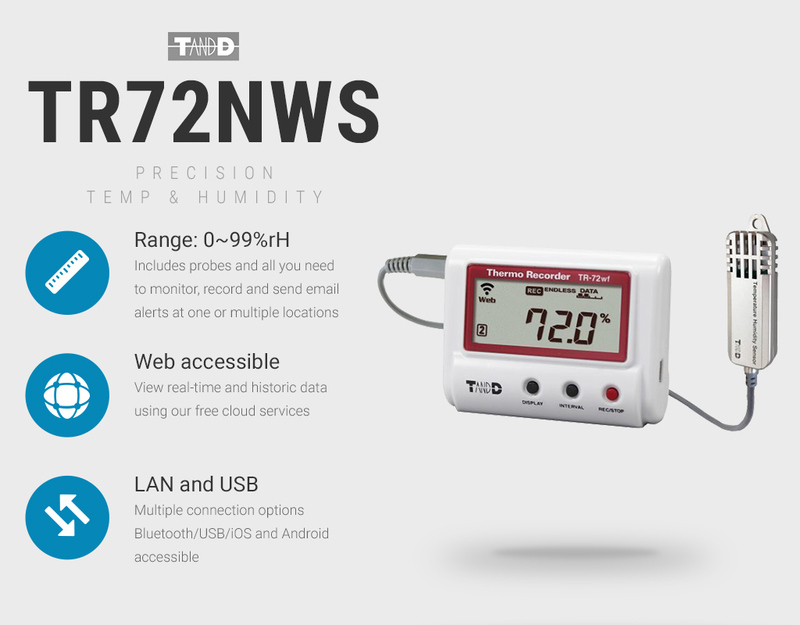 Historical data can be extracted to a PC using the integral USB connector or linked in real-time data via the Wi-Fi module to a mobile device running iOS, Android or that hosts an internet connection and browser. 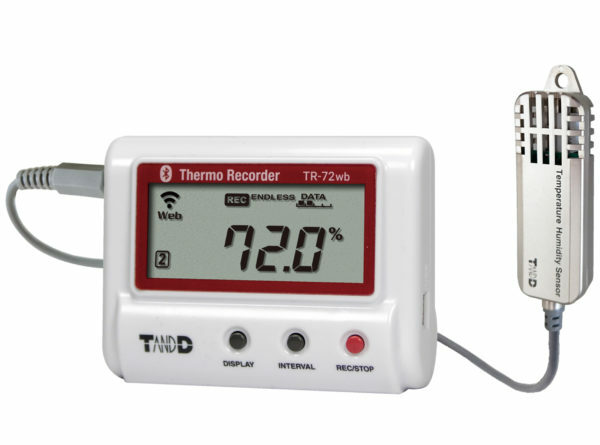 Boasts a large LCD display that rotates between the last temperature reading recorded by probe 1 and probe 2, along with the recording, network and battery status. 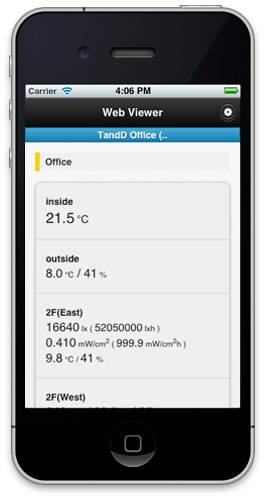 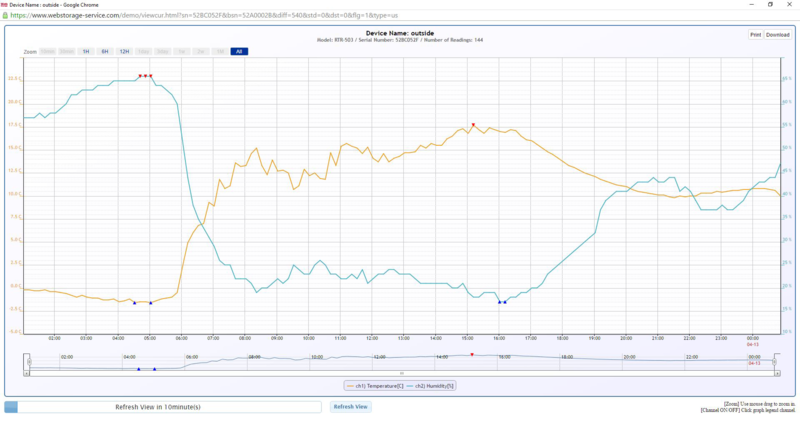 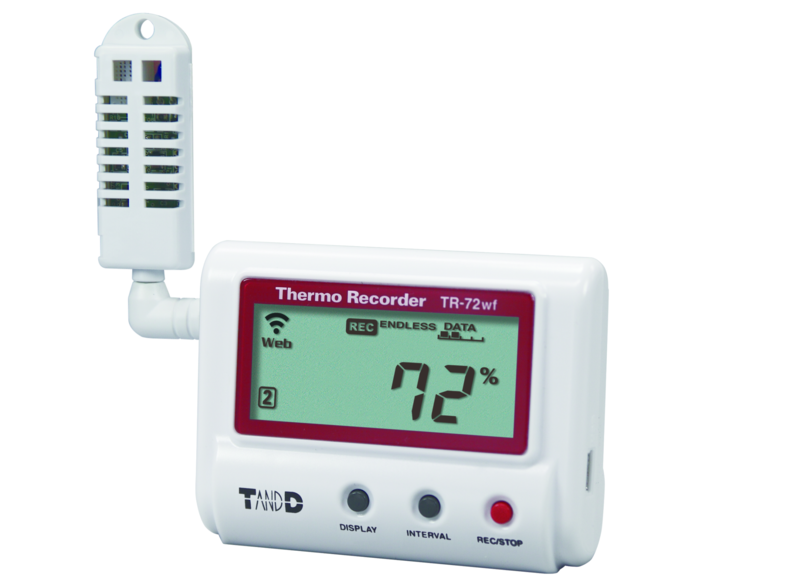 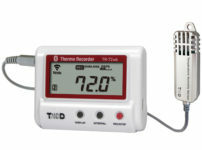 Connect your humidity and temperature data logger to the supplied probe and record ambient environmental conditions, add multiple data loggers until all desired areas have been covered and then monitor your data and alarm conditions from a central location via the TandD cloud utility called ‘Webstorage-service’. 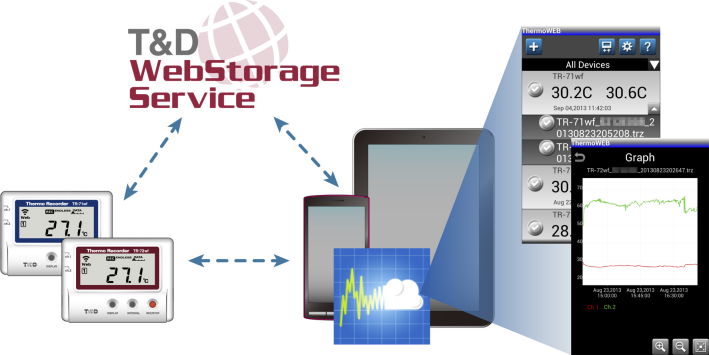 Unlike alternatives offered by LS and our competitors, TandD deliver free application and cloud storage utilities with no contracts or restrictions. Traditionally costs associated with these centralised cloud services is invoiced monthly or annually and should always be considered when calculating the TandD cost of ownership versus any other alternative networked solution. 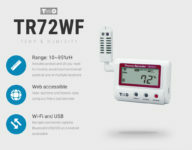 TR-71NW, 2 channel direct LAN connection version with PoE support. 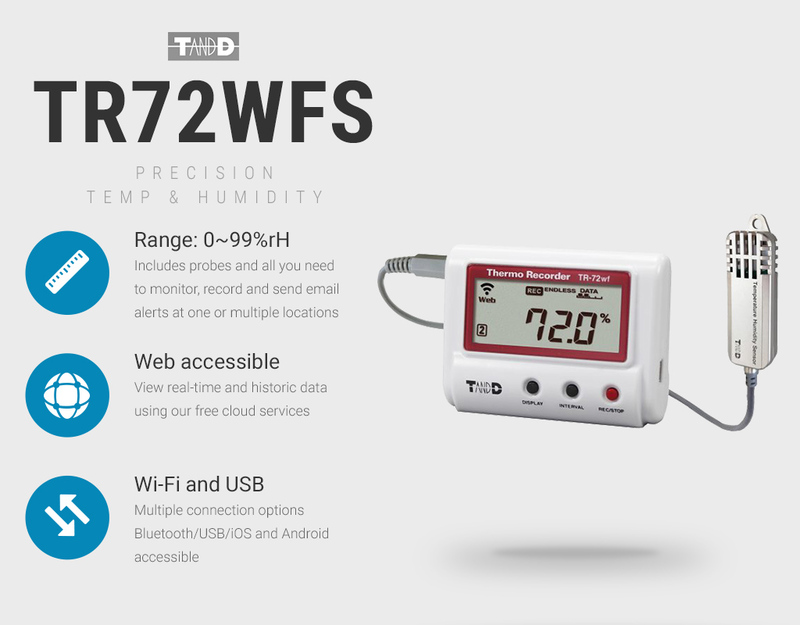 Precision Wi-Fi and USB, Web accessible humidity and temperature network data logger.